Dr. Wang had eight years of medical training in Northern China. As a physician, she practiced both Western and traditional Chinese medicine at a major hospital in China before coming to the United States. She is licensed in both California and Washington states. 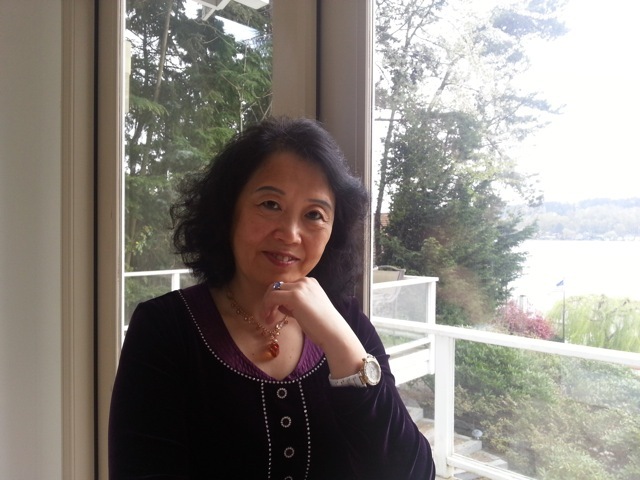 Dr. Wang uses an integrated treatment approach in working with her patients. She believes that health care is teamwork and is most effective within the context of an integrative plan that coordinates all aspects of care while emphasizing the collaboration between healthcare providers. She embraces the idea of empowering patients while honoring the various forms of care that each patient chooses.